You know how much we love twinning! 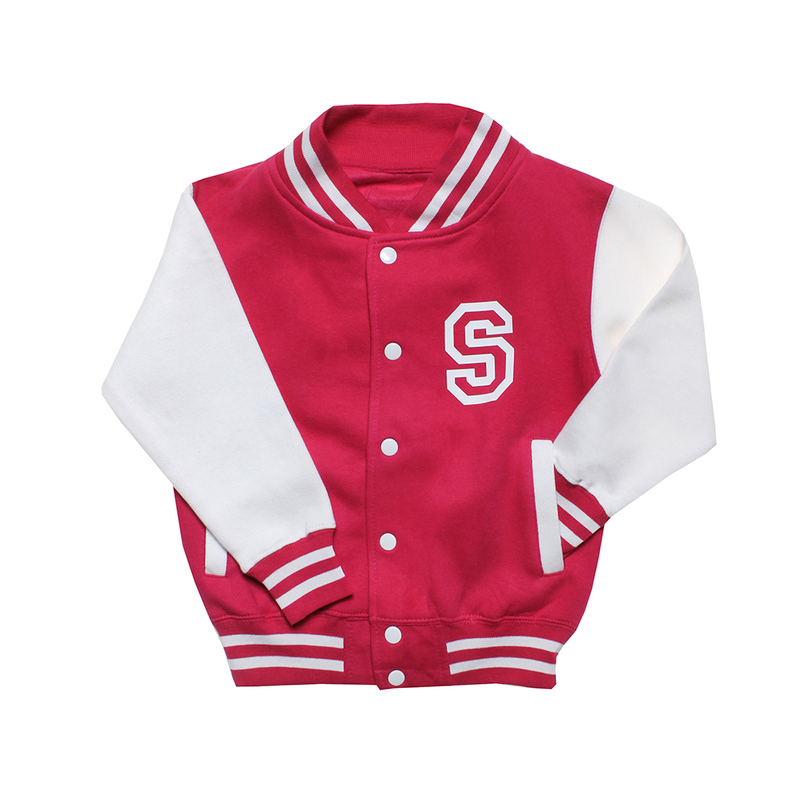 Have you seen these Malcolm & Gerald Mama and Child varsity jacket sets? They are so cool! 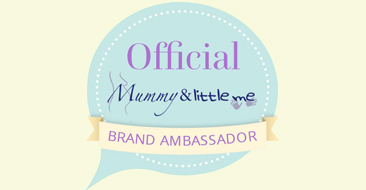 If you are a super proud mama and want to tell the world then this is the jacket for you! 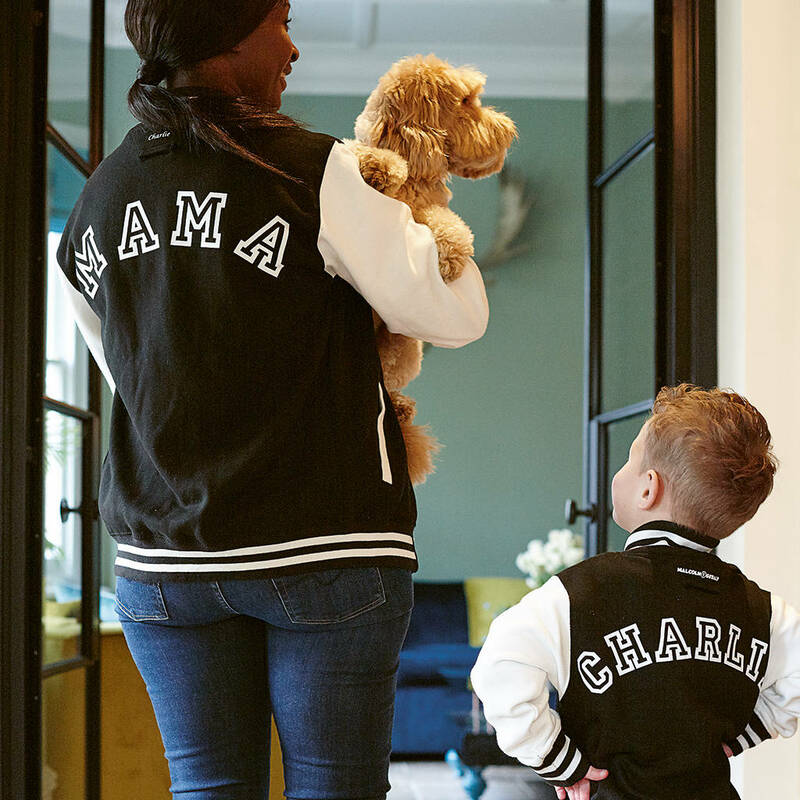 Best of all the mama jacket can be personalised to match your little ones jacket with their names or birthdays on the back. Each jacket is bespoke and hand printed in the UK. The jackets are available in black with a white front. 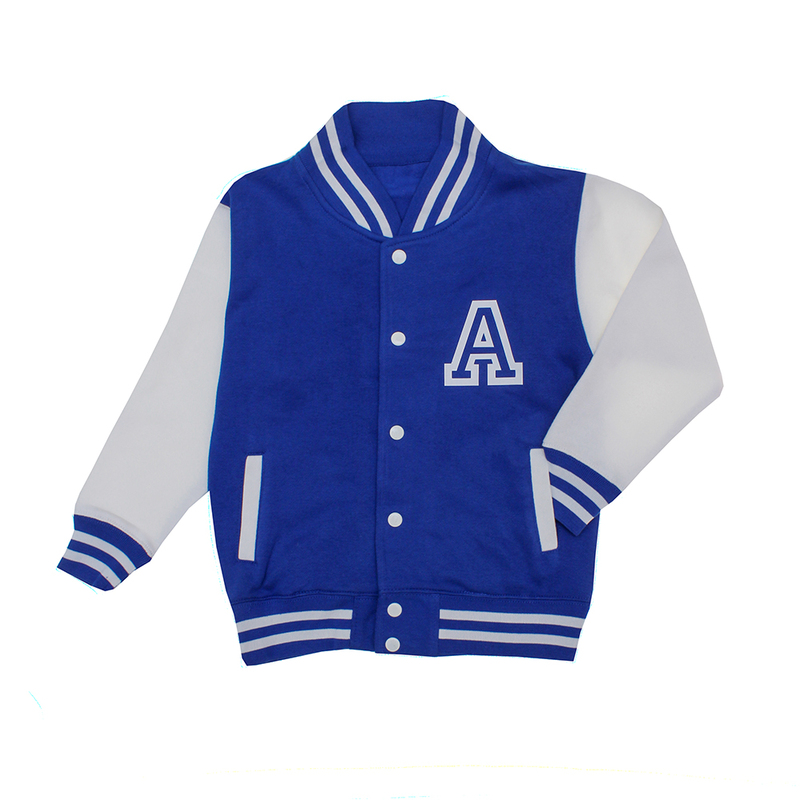 As well as the matching sets, the varsity jackets can be bought in kids sizes and personalised on both the front and the back. The front displays your little one’s initials and the back their full name. They come in blue, pink or black. All the jackets are made from 80% cotton and 20% polyester in the UK. Malcolm & Gerald was started in 2015. Having worked in fashion for many years they designed their son a Personalised Kapow t-shirt for his birthday party. The ideas for designs kept coming after that and the boy’s friends loved the clothes they made. 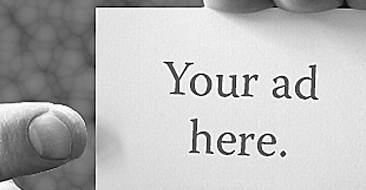 This is how the first collection was born. The brand needed a name and because it was all about the boys they were asked to name it. 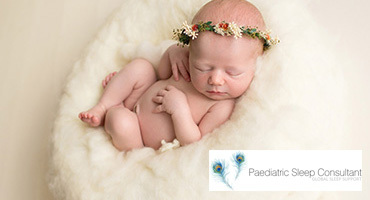 They chose to name it after their beloved comfort toys, Malcolm (the monkey) and Gerald (the giraffe).